Calling all 40-something year olds! Did you play video games as a kid? Do you have nostalgia for the original Nintendo systems? 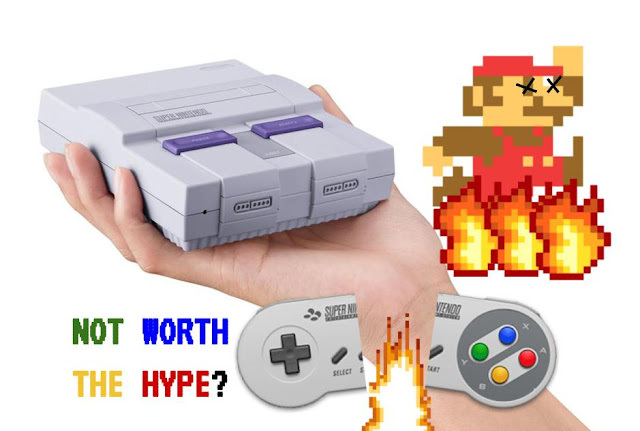 Let me reword this a bit: Do you have so much nostalgia for the NES and SNES that you are willing to spend $80 on a mini version that is super hard to pre-order that probably only 10 people will actually get it? If you answered yes to all these questions, especially that last one, then chances are that you want to buy a SNES classic edition. The SNES Mini Classic Edition, similar to the NES classic last year, is a small version of the classic console with several retro games pre-installed on it. Pre-orders have been live for the past few days. I hear you already opening up a new tab and frantically typing up GameStop or Target or Best Buy or whatever other site it is to pre-order this thing. Hold on just for a second. There was no need to actually go to the site. Chances are, its already sold out everywhere. When it first was available for pre-order, it went out of stock in under a minute. That's right, its sold out. And when it does come back in stock, don't bother to try to get the thing. As with the previous times that stock re-fills have happened with it, it will be sold out before you can even add the item to checkout. All the scalpers just ruin it for everyone. They create bots to spam pre-orders, and then sell it on Ebay for up to 5 or even 10 times the initial price! But why go through all this hassle just to play SNES games? There are plenty of other, cheaper options. People shouldn't care about buying teh SNES Classic edition so much when there are so many other, cheaper ways to experience these old games. First of all, you can just get an emulator. They have plenty of NES and SNES emulators out there, most of which are available for download. But a more reliable and safer way to play these games that requires no download would be simply to just look them up on Scratch, where users share coded projects. I don't like emulators very much, since they have bad controls and are often glitchy. Want an officially licensed option, that is very cheap and lets you use real button controls? 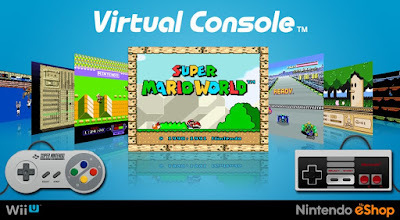 If you own a modern Nintendo console, such as the 3DS, Wii U, or Switch, there is a eShop section called "Virtual Console" that lets you search for and download hundreds of retro Nintendo classics, all at very cheap prices, anywhere from $5 to $15. On the Nintendo Switch, the virtual console will be coming at the beginning of next year, 2018. 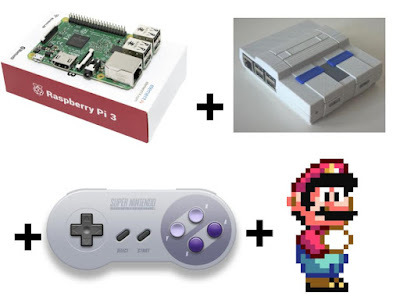 Want to use the same exact controller as the SNES or NES? 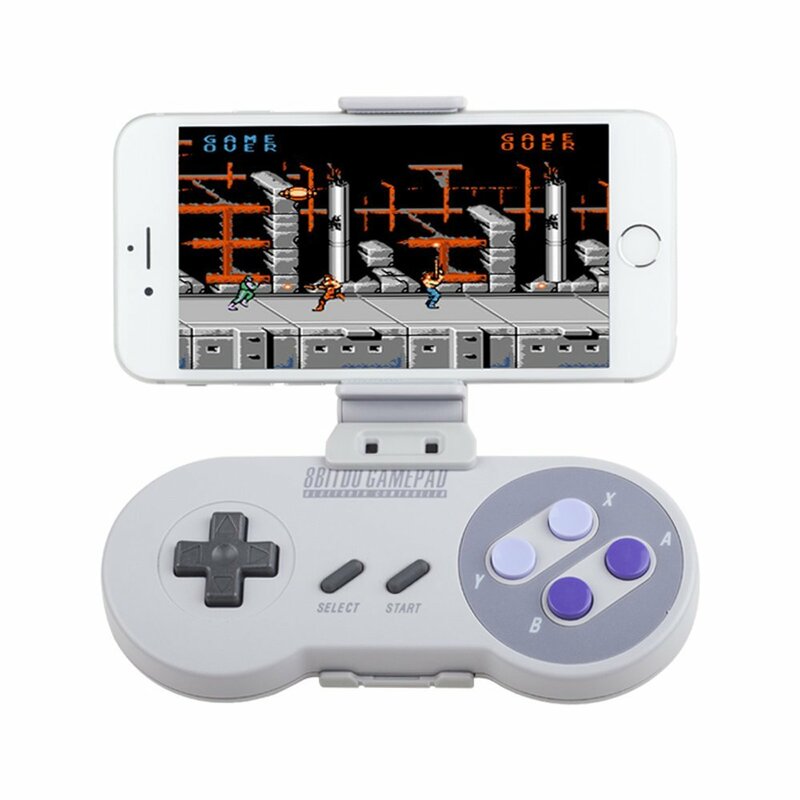 You can either use an emulator or the Nintendo virtual console and connect one of 8Bitdo's classic controllers to your system, whether it is a console, PC, or iOS/Android, via bluetooth connection. Aren't satisfied yet? I can guarantee you that there are very cheaper options. The cheapest one yet would simply to be to buy a Raspberry Pi. The Raspberry Pi is a homebrew computer system that you can add code onto however you want. 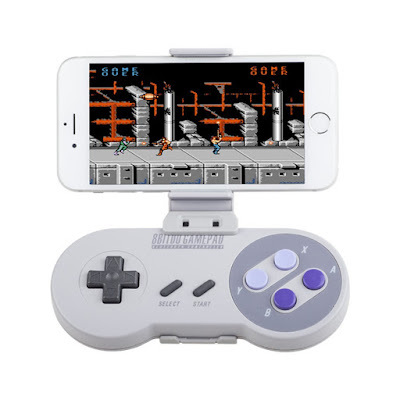 It ranges from 10-30 dollars and you can just add the NES or SNES game code for it, sync an 8Bitdo controller to it, and hook it up to some sort of display or monitor. They even have a free 3D-printable download case for the motherboard that looks like an NES or SNES console box. The point is, there isn't much of a reason to be excited about the Super NES classic edition with so many cheap alternatives. The only reason would be nostalgia. Not just any nostalgia, but extreme nostalgia. Remember the (non-super) NES classic edition from last year? The scalpers selled it for over one thousand dollars, it was impossible to find anywhere, and long-time Nintendo fans were angry at the whole situation. 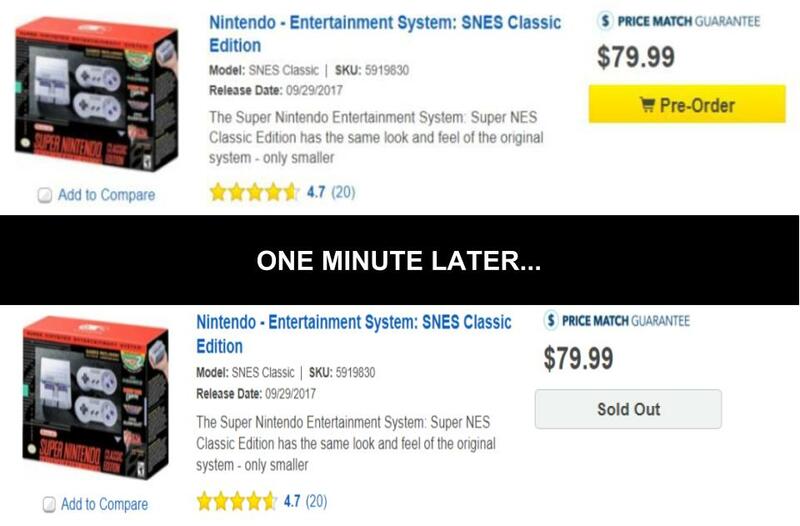 I see that the same thing is happening again with the SNES classic edition. And those who don't learn from the past are doomed to repeat it.